Worked as an assistant to Tom Third on the pilot episode. Griffin Conner (Dillon Casey) comes home having dropped out of medical school. 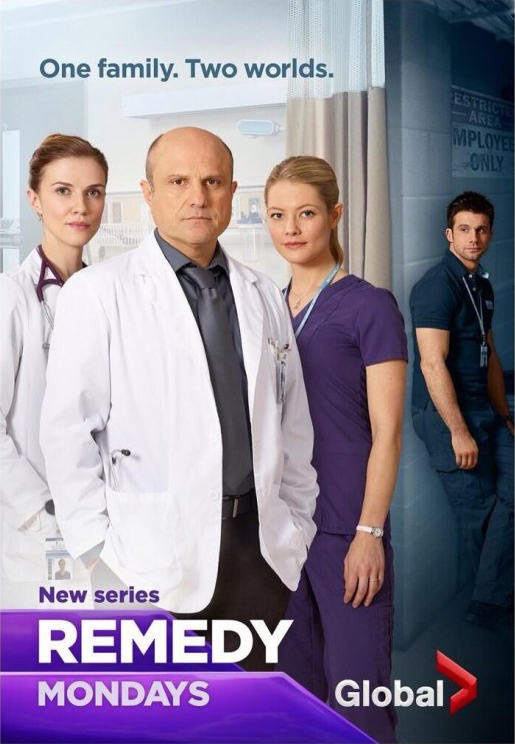 He gets a job as an orderly at the hospital where his father (Enrico Colantoni) is the Chief of staff and his sisters (Sarah Allen and Sara Canning) are a nurse and a surgeon, respectively.